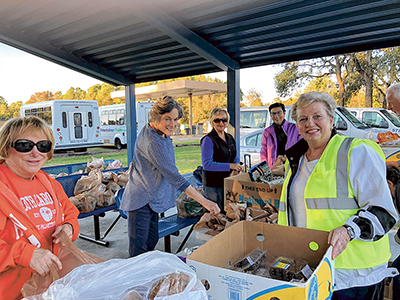 We are proud to serve the citizens of Beaufort, Colleton, Hampton, and Jasper Counties with many opportunities for improving the community. 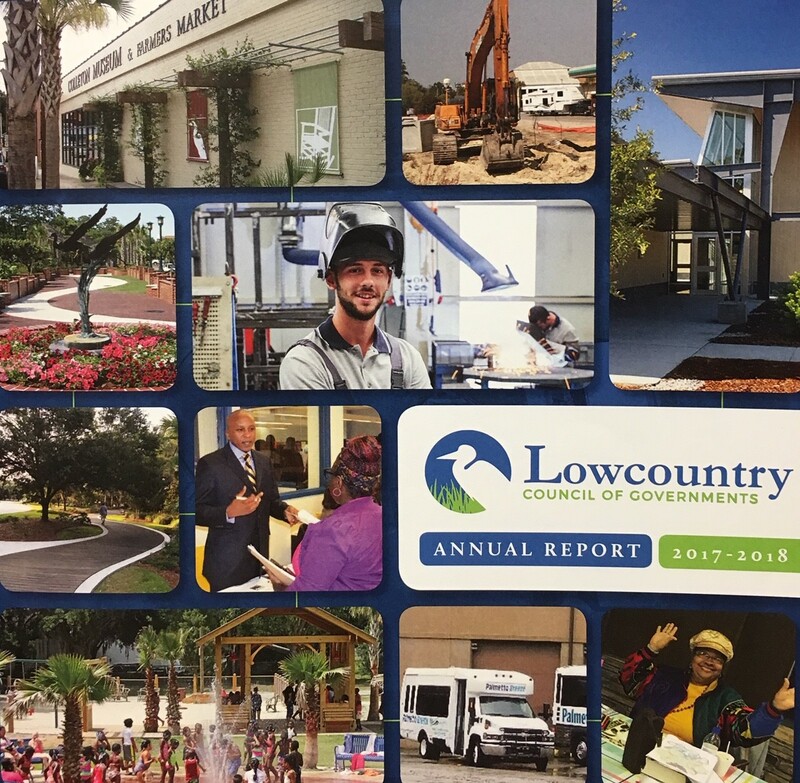 Improving the lives of Lowcountry citizens through client programs and services to local governments; serving as a resource to the twenty-five local governments in the Region and a connection between them and certain state and federal programs. 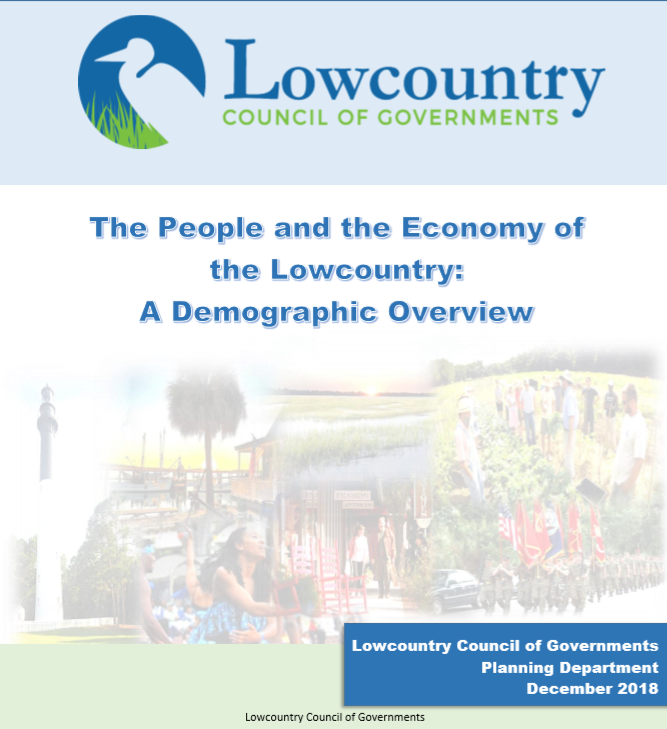 The Lowcountry Council of Governments will be an organization which promotes regionalism in county and municipal governments, and advocates for the region at the state and local level in order to help the people and communities in the region to prosper and grow. The offices of the Lowcountry Council of Governments are centered in the Region off Interstate 95 at Point South, Exit 33 in Jasper County.